On impact, Shelter deforms, which decreases the force (force=impulse/time) while also distributing the force over a greater area, thus decreasing the force per square inch. 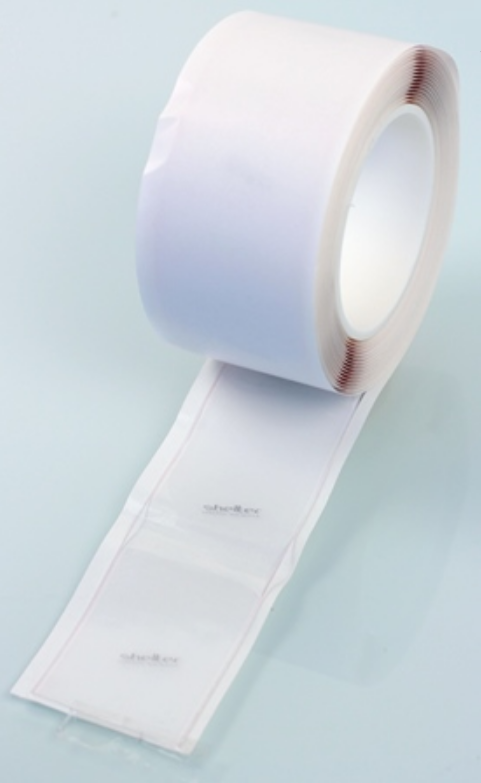 After impact, the Shelter protection tape returns to the normal resting state. Off road shelter is 1.2mm thick. The road version is 0.6mm thick. Don't try to replicate this test. It's dangerous because the exploding bulb releases dangerous gases and sends shards of glass flying around. The purpose of the video was to demonstrate the effectiveness of Shelter in dispersing the force of an impact. The reason we used a fluorescent bulb was because the fluorescent bulb would explode when it broke. This is considerably more dramatic than internal damage to a carbon fiber down tube that might, or might not, be visible. A fluorescent tube made for a better video and it clearly shows that Shelter is pretty effective in diminishing impacts. Shelter is NOT a shield of invulnerability. Nothing is going to protect you against every hit. But Shelter will diminish the force of every impact better than anything else that's on the market. 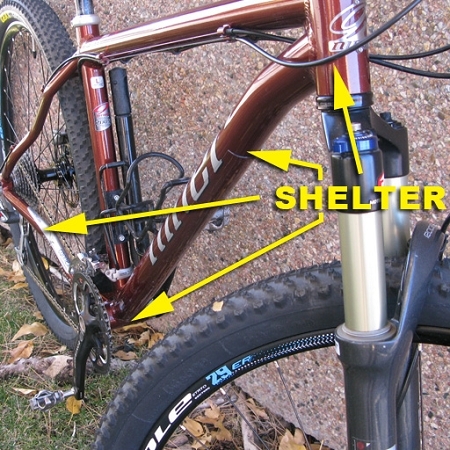 What is Shelter and how does it protect my bicycle frame? 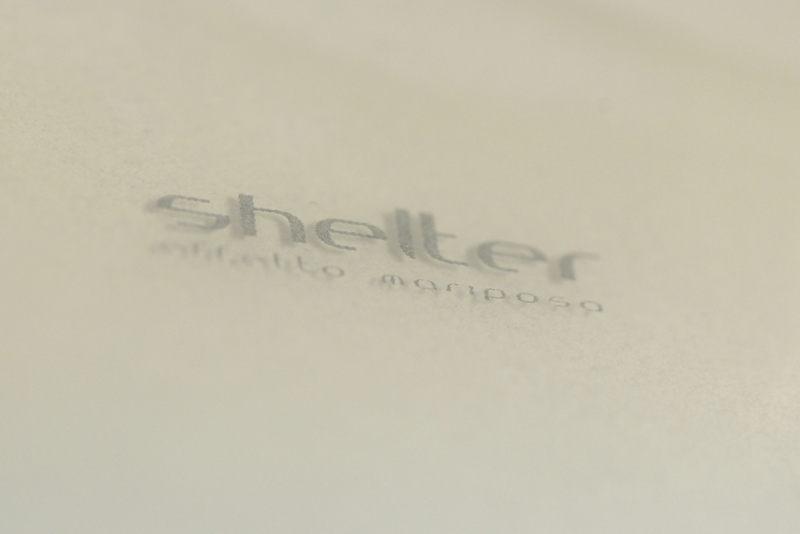 Shelter is the first product of it's kind, providing both abrasion and shock protection for any frame. It's a visco-elastomeric material-like a memory foam, with 50 layers of energy-absorbing netting, that absorbs energy before it gets through to the frame. Shelter will diminish every impact. The Gear Caster "The material is abrasion and solvent resistant and won't yellow over time"
Bike Radar"The adhesive is fantastic and moulds to any shape and stays there." MTBR"Shelter is the first shock absorption and abrasion resistant bicycle frame protection product of its type." Road Bike Action"there's no downside to using Shelter on cyclo-cross and road bikes. It's cheap insurance against the unforeseen, while not tarnishing the bikes aesthetics." Lennard Zinn / Velo News"Shelter is the perfect thing to protect down tube and chainstay of a carbon cyclocross bike (as well as mountain bike, course)." Why Shelter bicycle frame protection medium / tape? 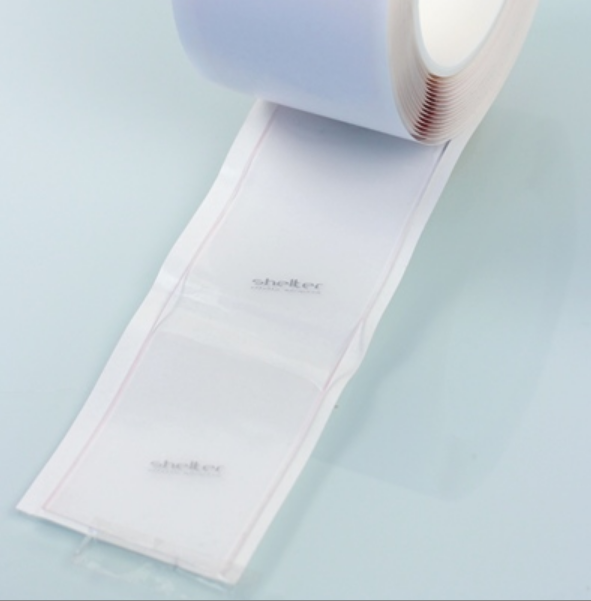 There are many abrasion resistant products, like "Helicopter tape" or "duct tape" but none of them provide shock absorption. Shelter is the first shock absorption and abrasion resistant bicycle frame protection product of its type. 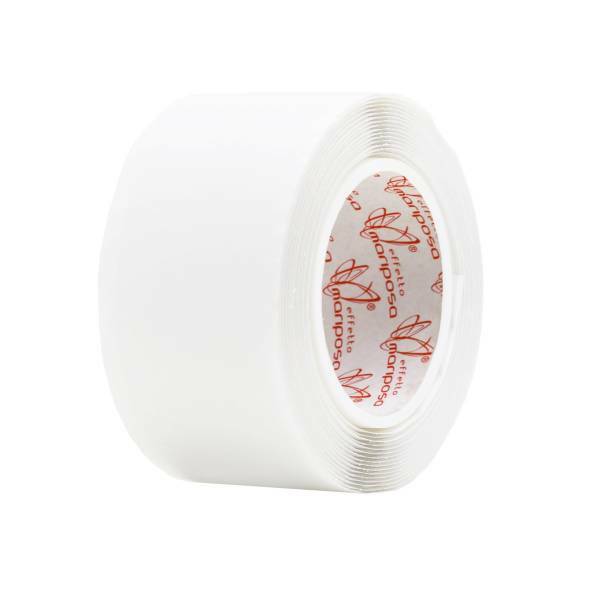 Other protection tapes will work to protect your frame from impact. Anything is better than nothing, however: (a) If the protection medium is too hard, impact force is transmitted through the protection medium to the frame; (b) If the protection medium is too soft, the medium is pushed out of the way and the impact force is directly imparted to the frame. Shelter is just right, and better than anything else out there. Shelter is specifically designed, with its 50 layers of energy-absorbing netting, and an optimized density, to diminish and withstand the real world impacts of stones that could cause damage that you're likely to receive as stones are thrown up against the down tube. Shelter is also pretty much invisible so your bike graphics are not hidden from the world. It contains a small logo that is nearly invisible. Does Shelter protect aluminum, Ti, steel, and bamboo frames? Yes, you can use it to protect any bike. But it was specifically created to mitigate the exposure carbon frames have to this particular kind of damage. 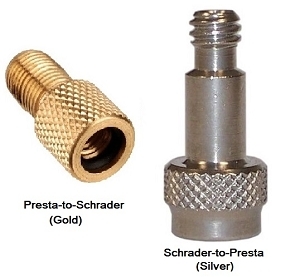 It also works well to decrease noise from chain slap, protect chain stays, and any other impact area. Where can Shelter be used to protect the bicycle frame? along head tubes to protect from cable housing abrasion and the sound of the housing slapping against the tubes. 1. Clean the area where you want to apply Shelter with alcohol and a clean cloth. Remove traces of dried-up alcohol with a clean, dry cloth.